This resume is sober, but subtle. CV template to download "Federative"
The Federative resume has an elegant and professional design that perfectly presents all your qualifications! This resume template has a well-structured format that is perfectly applicable to all job types out there and is ideal for applicants have a solid professional experience and skills since every section of your cover letter is clearly written. 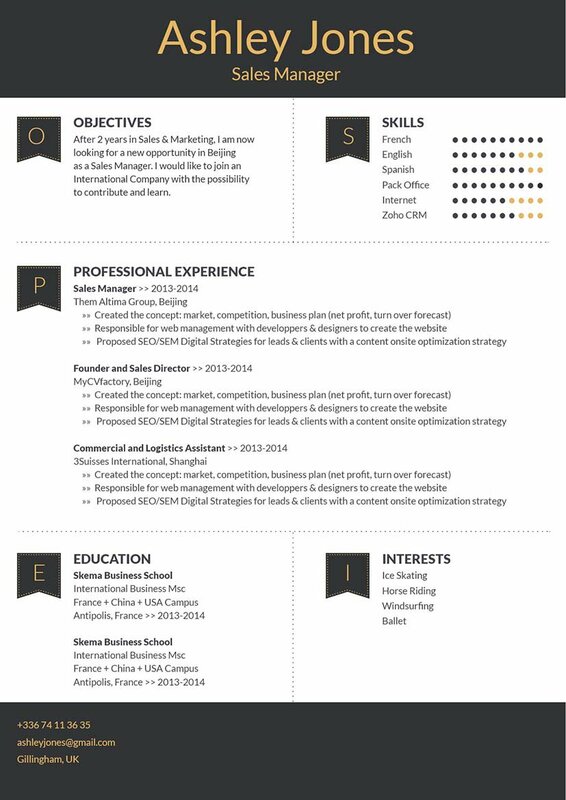 With this resume template you are sure to win over your potential employer and get that dream job! How can you grab the attention of your potential employer? Well, all you need is a comprehensive and effective resume format. Thar resume is sure to land you that dream job! One key factor in making a good resume is its over-all lay out and structure. Most resumes are just scanned for about 10-30 seconds—it doesn't get a full reading the first time through! Therefore, you must present all the information in a well-organized manner. To achieve this, use professional looking fonts such as Seriif or Sans Seriff fonts, choose a font size between 11 and 12, and use italic/ bold font styles to guide the reader's eyes through your resume. 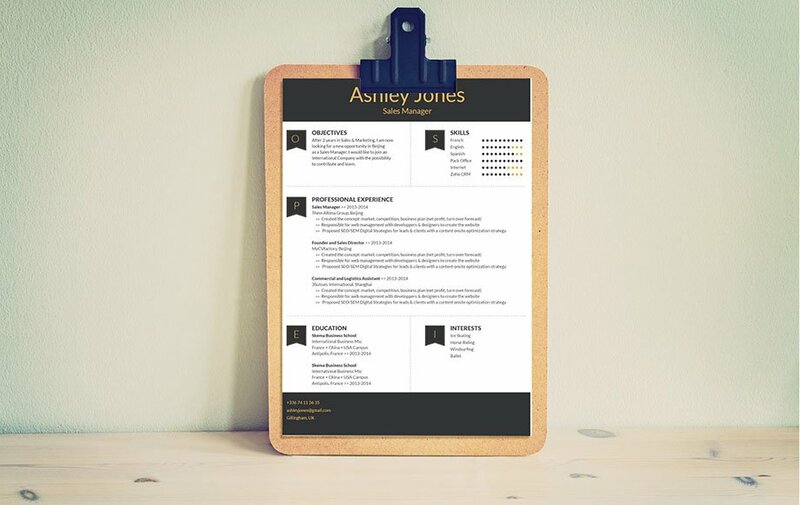 The use of bullets and symbols will give emphasis to the key phrases of your resume. And lastly, use headings and subheadings to give your resume a logical format that is easy to follow.